One of Wilsonville's top employers is opening a new headquarters on the other side of the country. Flir Systems, a defense contractor that specializes in sensory technology and employes 350 people in Wilsonville, announced earlier this month that though it would keep its headquarters in Wilsonville, it would open a new headquarters in Arlington, Virginia. The new site will serve as Flir's conference center and gathering space and the company's top executives will work there, according to a company news release. "FLIR is a global company serving diverse customers around the world with advanced technologies," said President and CEO Jim Cannon in the release. "Having a greater presence in Washington, D.C., is critical to helping us grow our business, as it creates better proximity for Flir to support key customers, investors, regulators and the more than 4,000 FLIR team members around the world." City of Wilsonville Economic Development Manager Jordan Vance wasn't too concerned about the news. He thought that since much of Flir's client base is concentrated in the Washington, D.C., area and the East Coast — its largest employer is the U.S. government — establishing a headquarters in Virginia was logical. "We've seen other companies do this, like Amazon (which is planning to open a new headquarters in Virginia). It makes sense when you see that their customers are primarily government and defense, and lawmakers and defense are located in the D.C. area. It makes sense that senior staff would want to be in proximity to that," Vance said. 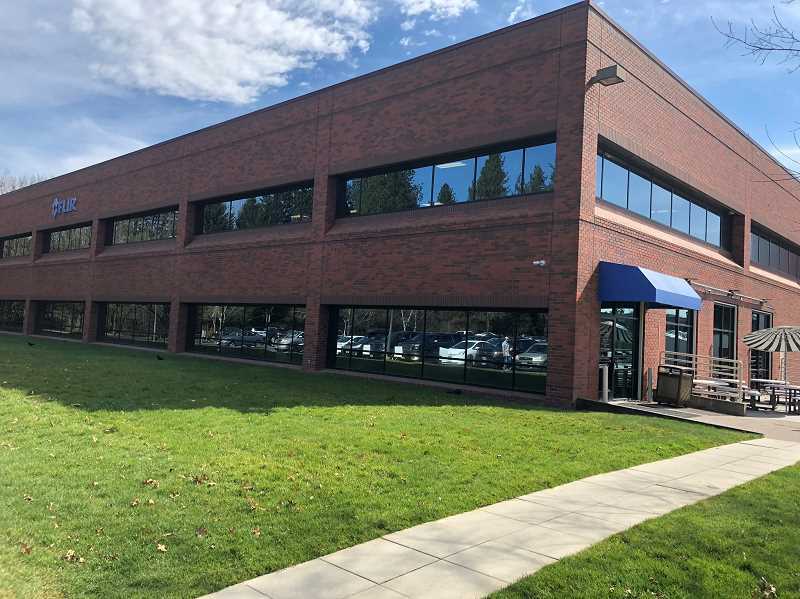 Flir's news release also said it would begin a renovation project in Wilsonville this year, though it didn't state what that would entail, and Vance wasn't sure either. "The City hasn't heard specifics, but I think that's a positive indication of their commitment to growth in the WIlsonville community," Vance said. Vance said the City soon will conduct interviews with executives from Wilsonville's top employers to find out their likes and dislikes about working in the city, along with future needs, and will post a survey online that will be open to all Wilsonville businesses. The City then will release the results of the survey publicly. Vance said some ways the City could help businesses would be by facilitating work-force training programs and finding access to capital. "We're going to start a business retention and expansion effort this year with the goal of retaining and growing business here," he said. "It will be an organized effort to reach out to the business community and high growth businesses, and we're going to have conversations to understand their business opportunities, barriers that exist and resources to keep them growing."